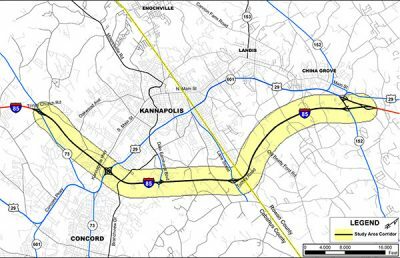 RS&H performed traffic operations analysis for the proposed improvements to I-85 in North Carolina. 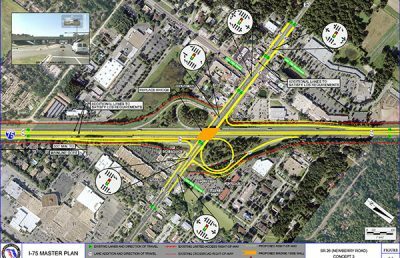 The planned project includes widening a 13.5-mile stretch of the existing facility, adding a new interchange, and improvements to two existing interchanges. 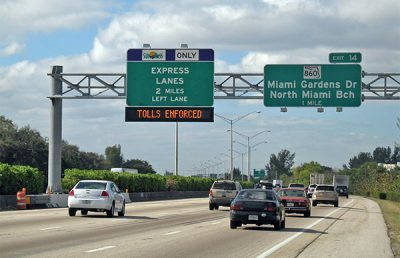 The traffic operations analysis involved a two-step process. 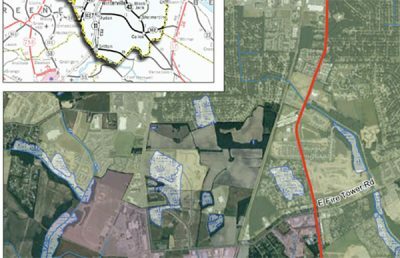 First, we evaluated the traffic flow conditions in the study area for the 2008 Existing Conditions and 2035 No-Build Conditions to define the purpose and need of the proposed projects. 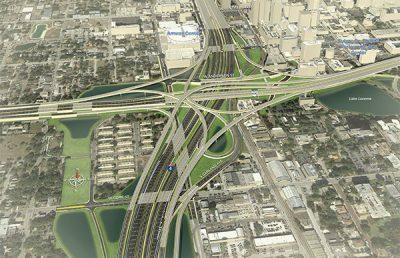 Second, we evaluated different interchange configurations and recommended roadway improvements accommodating the 2035 Build Conditions traffic volumes. 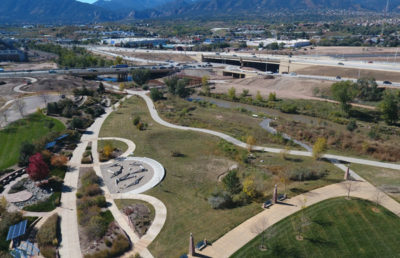 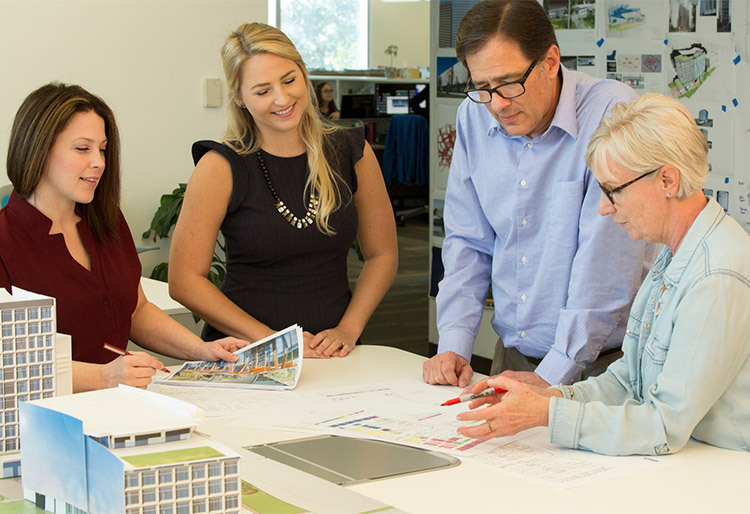 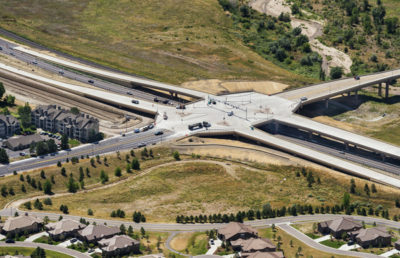 We performed an extensive interchange alternative analysis using Synchro, HCS, and CORSIM and VISSIM software to determine the best fit interchange configuration for each location. 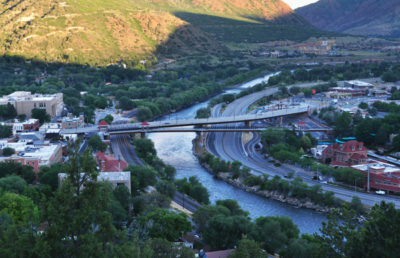 This analysis included minimizing environmental and right-of-way impacts, as well as construction costs, while providing the maximum traffic service to satisfy future travel demand. 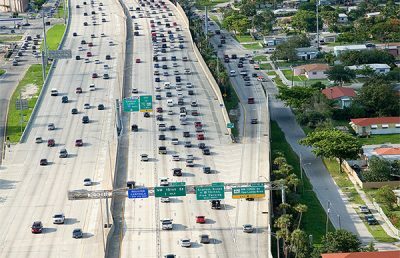 Findings will be presented in the Interchange Modification Reports and Interchange Justification Reports. The project was initiated to accommodate the I-85 Master Plan and includes extensive coordination with other projects in the area, as well as Cabarrus and Rowan Counties, the Cities of Concord and Kannapolis, and the Federal Highway Administration.